University of Edinburgh Global Research Scholarship Invitation: Applications are currently ongoing for the University of Edinburgh Global Research Scholarship for International Students. Interested students can see the details and apply if eligible. 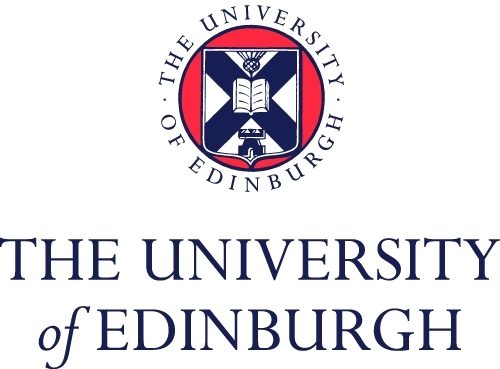 The University of Edinburgh offers Edinburgh Global Research Scholarship for international students to study for PhD in 2019/2020 academic year. Applicants must be liable to pay tuition fees at the rate applicable to overseas students and must have been offered admission to a full-time PhDresearch programme of study. Information on how to apply will follow shortly – the closing date will be 1st February 2019.